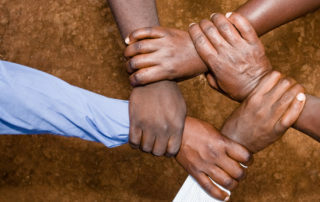 SISN's fifth e-Newsletter has been published and is available here. 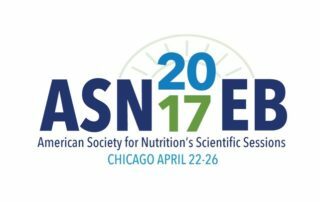 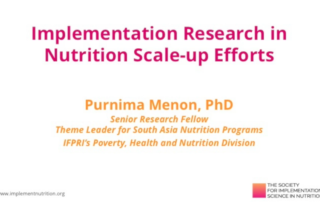 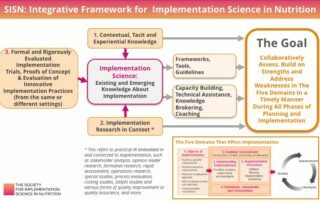 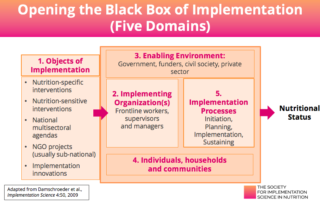 How Can Implementation Research Strengthen Scale up Efforts in Nutrition? 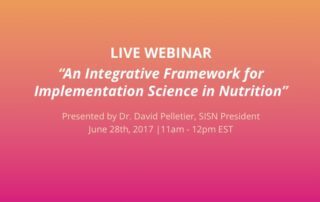 SISN's fourth e-Newsletter has been published and is available here.